These wood images are scanned from our flexible wood veneer sheets. They are free to use for background images for web. 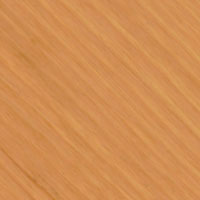 These wood images are free to use for background images for web. 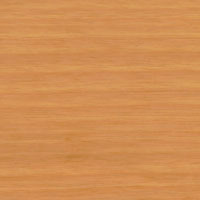 But please do not use for the web that offers free wood background images for web. 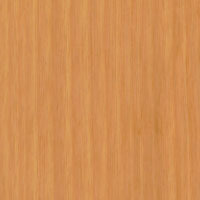 If you use our free wood background images, we appreciate if you could link your web to ours.